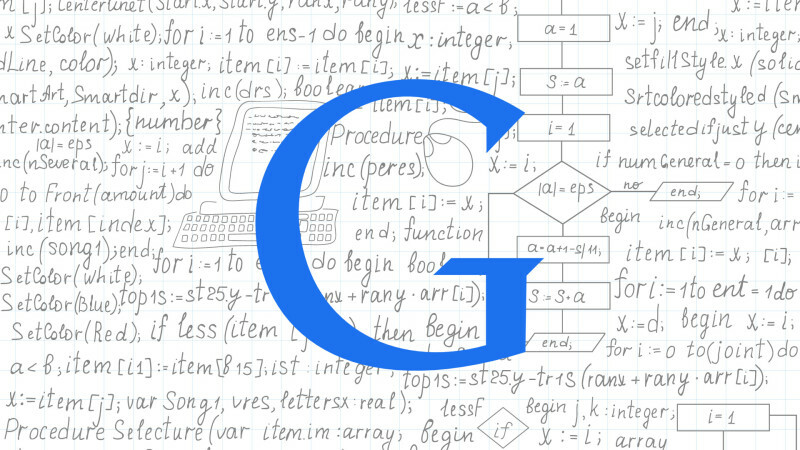 Tarun Gupta September 28th, 2015 Search Engine Optimization 3 comments. 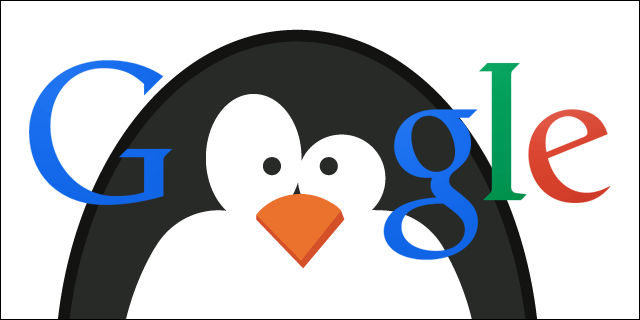 Google is fueling the speculations again over the possible date of next Penguin update. 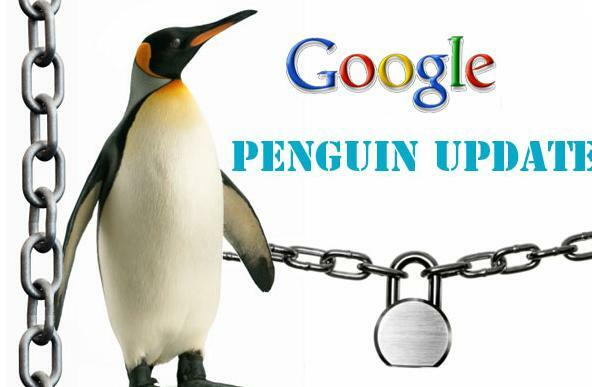 Back in June, Google hinted about a possible Penguin update that had to happen within a month of that announcement. But, Google missed that deadline even though the company termed the possible update a real time algorithm update that wouldn't require manual pushes. Sometimes we see things where we have all the internal information all lined up, we’re going to launch this in two or three days and everything is going to be awesome. And then something pops up and then we say we have to fix this problem first or there’s something with this data, and it gets delayed for a couple of days or maybe a couple of weeks. And these things always come up. And it’s something that I think it’s something that we need to make sure we respond to, and we don’t just roll out something that isn’t completely ready. The viewpoint is quite indicative but it's tough to say anything right now. 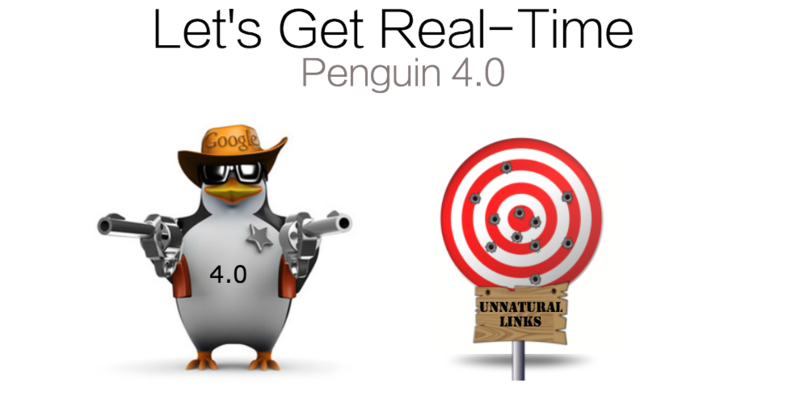 A couple of times Google missed the Penguin deadlines. Thus, next announcement would be the real time announcement. Let's see what happens next!! At the point when are they going to release a genuine Penguin update? They have to quit stressing over bologna like Penguin and fix Panda. Penguin is a blessing to SEO’s they get the chance to wash and rehash cleaning links everytime they release one while building links in between! This will hit sites that assemble awful links in a split second. On the opposite side of this, sites that have tidied up awful links will in any case require additional time to recover. Google needs to verify they can believe these websites.